Just one last steep bit and that's it for the day. Then you can set up camp and enjoy that amazing view. The Exolight I Tent is an ultra-lightweight tent designed for the solo backpacker and is fast and easy to pitch. The tent is built to withstand heavy rain and strong winds. The pole sections are all interconnected. This provides extra wind stability and simplifies the pitching procedure. The tent requires very few pegs, which is useful when you're pitching it on rocky terrain for example. 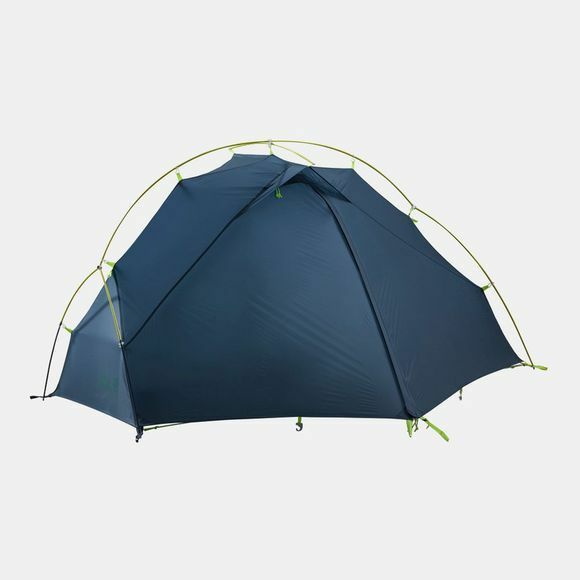 The Inner tent and flysheet are connected and simply clip onto the pole system, which is a big advantage when pitching the tent in the rain. At the opposite end to the entrance there's a zipped flap that gives access to the smaller vestibule. This provides a useful place to stash items of equipment out of the rain–your boots, for example. The flysheet is coated with PU on the inside and silicone on the outside. Which means that in addition to its high tenacity Ripstop attributes it is also durably waterproof. 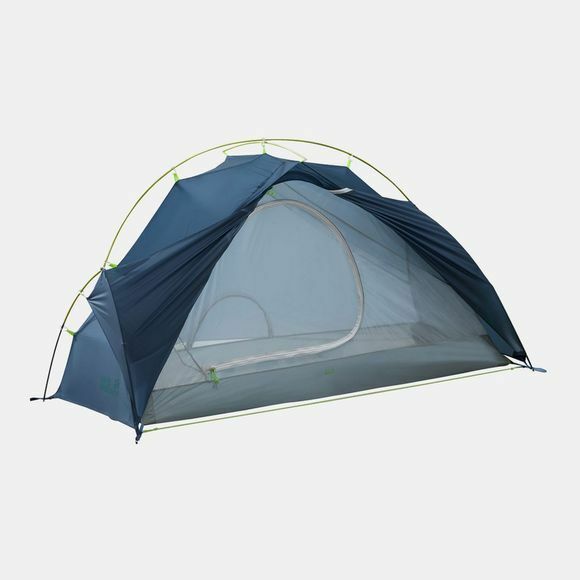 The Exolight I Tent has a single entrance that also serves as an air vent. The entrance flap can be held open by using the special clips to fasten it to the poles. The Inner tent consists entirely of mosquito mesh.